Pol Espargaro says he will “need to risk” in the Valencia MotoGP season finale as he is faced with an opportunity to score a landmark finish for his KTM team. 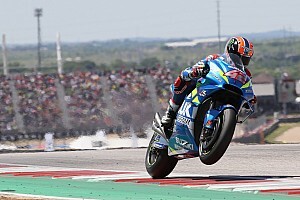 The Austrian manufacturer hasn't managed a result better than ninth place since joining the premier class two years ago, but Espargaro was just 0.265s off pole on Saturday as he qualified in a season-high sixth. 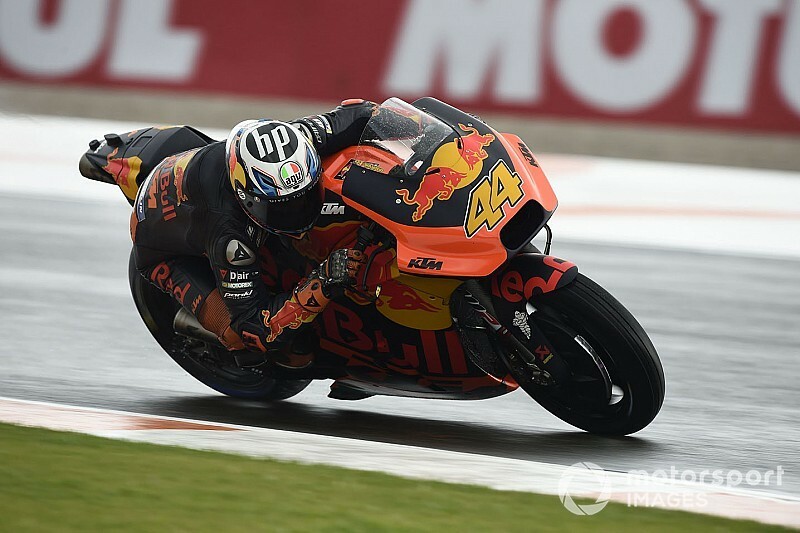 With a wet race anticipated, Espargaro is keen to make the most of the chance to give KTM a big result – and accepts he could end up crashing given his approach. 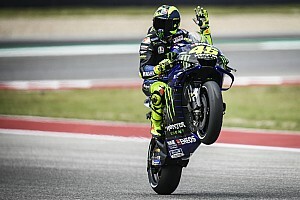 “In wet we've shown that we've been in the top seven, top eight during all the weekend, and without crashes,” the Spaniard said after qualifying. 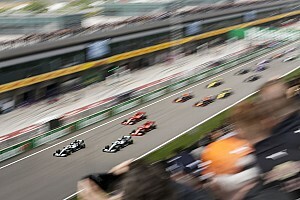 “If we do a good race in the wet, risking to crash, maybe we can be in a very nice position. I think we didn't have this opportunity during these years in KTM and tomorrow is a good chance, but we need to take it calm. The Spaniard is hopeful that the KTM RC16's strong acceleration will help him make up ground early in the race, although “the straight is not so long so we have not so much time to take this advantage”. Espargaro stressed that he was wary of suffering another injury in what has been a rough year, the KTM rider having hurt his spine in pre-season testing and fractured his collarbone twice during the campaign. “I don't want to over-risk in the first corners, I don't want to make a mistake on the first corner with other riders, because I'm not in a position to get injured again, I've been through too much already. “I think the start is going to be super important to be in a good position at the end of the first lap, because the spray for many many riders, if tomorrow is going to be a lot of rain on the track, the spray and just braking a little bit early, this affects so much the laptime. 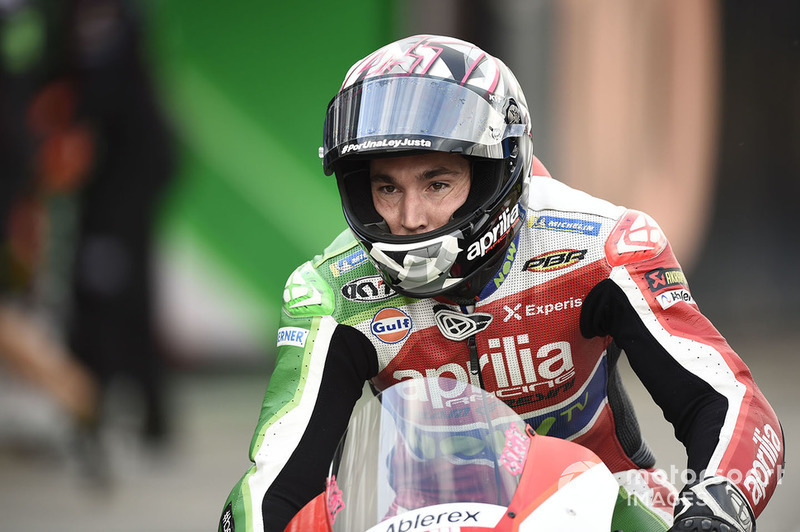 Espargaro's brother Aleix, who rides for Aprilia, likewise had a strong qualifying in eighth place, and was second in the Sunday morning warm-up. “If tomorrow we can fight for a top six, will be fantastic,” he said after qualifying. 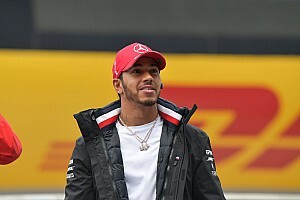 “The first part of the race, I have to use a lot [my] head, try to be relaxed, and if the second part of the race we are in a good position, we have to risk.